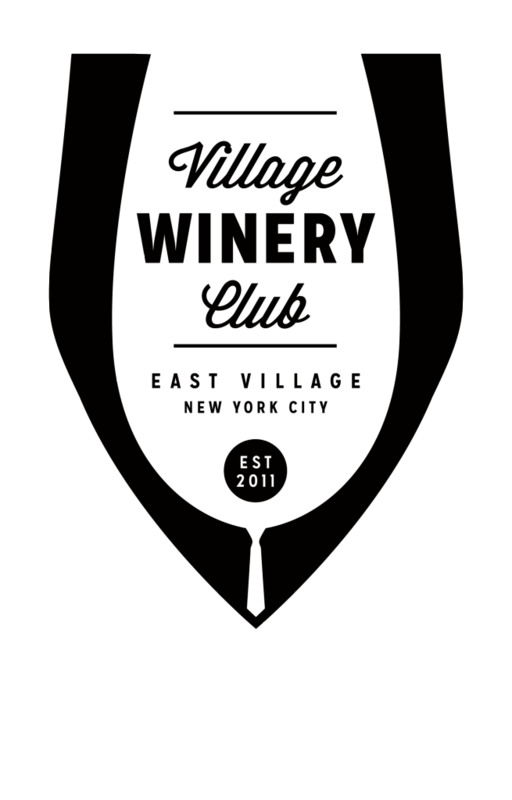 T he Village Winery Club (VWc) is an Urban Winery located in the heart of Alphabet City in the East Village of Manhattan. The club’s existence revolves around the participation of it’s members to ensure the highest quality small production wine that can be made in a 1 bedroom apartment. 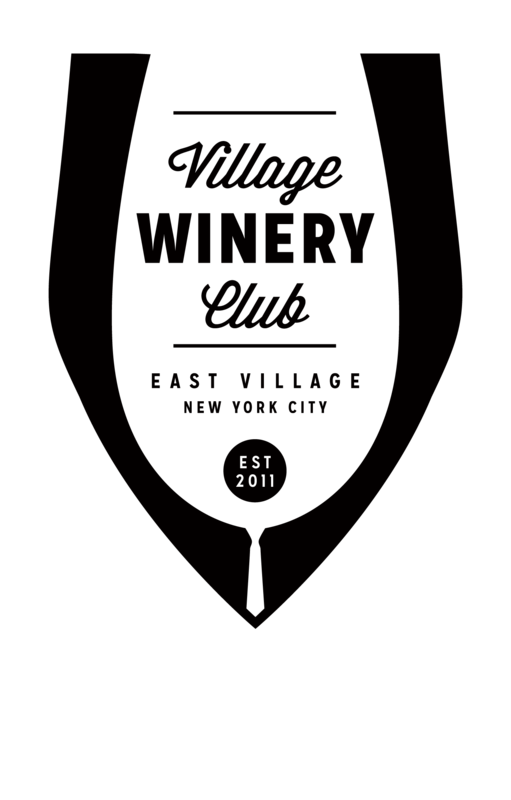 Membership is time or season based with Spring and Fall Vintages harvested each year taking 10-18 months to mature. Custom labeling options exist for special event and holiday ideas.